Russia is prepared to resume direct air services with Egypt, President Vadimir Putin announced after meeting his Egyptian counterpart Abdel Fattah al-Sisi. “Russian security services have reported to me that we are prepared to reopen direct flights between Moscow and Cairo,” Putin said. A relevant intergovernmental protocol is expected to be signed in the near future. Russian Transport Minister Maxim Sokolov ventured a “cautious forecast” that the services could be resumed in early February 2018, Interfax news agency reports. Sokolov added that Russia is ready to sign the agreement this week, but that the decision lies with the Egyptian side. The deal will only reopen services between Moscow and Cairo. 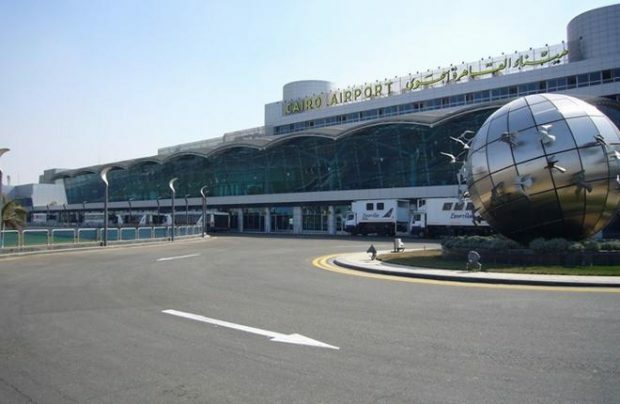 The airports serving Egypt’s primary resorts Hurghada and Sharm El Sheikh have yet to pass aviation security audits, Vedomosti daily reports, citing an industry source. Air services between the two countries were suspended in October 2015, in the aftermath of a Russian Metrojet flight crash on Sinai. Russia’s Federal Security Service classified the fatal accident as an act of terrorism. Egypt is one of the most popular tourist destinations for Russian travelers. It used to rank second biggest by charter traffic after Turkey at 3.853 million passengers in 2015. The ban on flights to Egypt hurt Russian airlines’ financial standing badly.